RV campgrounds are the fiscally responsible way to vacation. 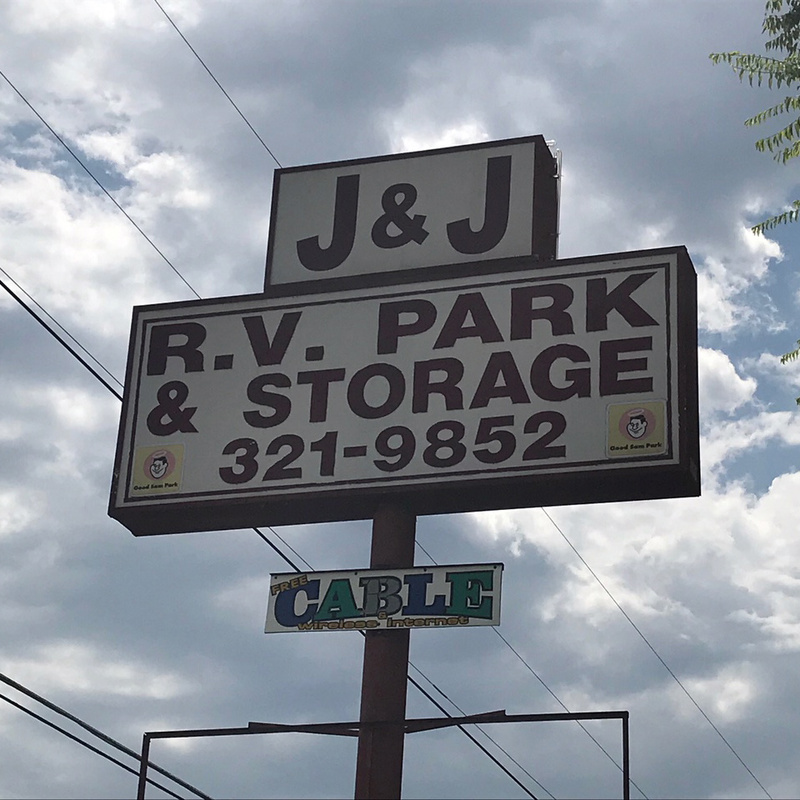 J&J RV Park delivers affordable rates for all of our outstanding services. Let us enable your RV vacation on a budget. Please contact us at 501-321-9852 to inquire further. There is a $2 per person cost for more than two guests. Good Sam members receive a 10% discount on their nightly rate. Please call us for weekly and monthly rates.